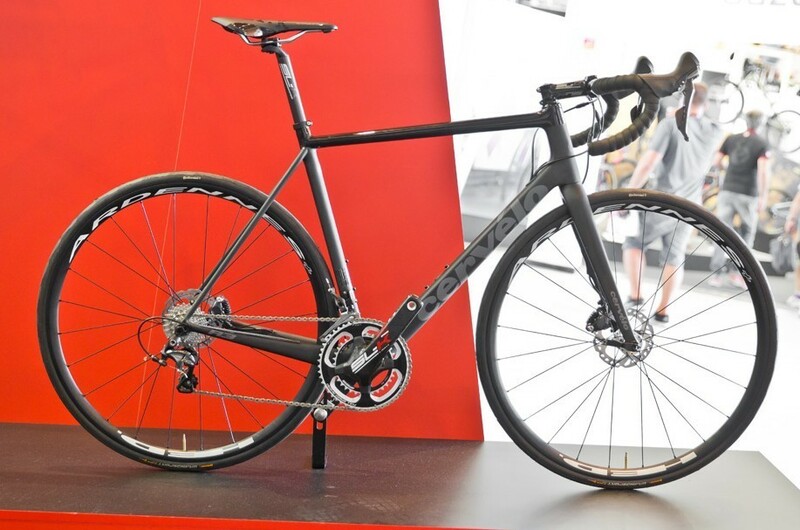 Brand new disc brake bike launched at Eurobike, with a neat seatstay design to ensure precise handling. Cervelo is the latest company to throw its hat into the disc brake ring with this, the new Cervelo R3 Disc, a bike that will be pressed into action by MTN-Qhubeka as the UCI continues its disc brake trial of the next couple of months. This is more a story of evolution than revolution, with the R3 Disc inheriting many of the features of the non-disc version. All of the tube shapes are the same as on the standard R3, as is the geometry. However, the back-end has received a little more of an overhaul in order to cope with the strains of disc brakes. 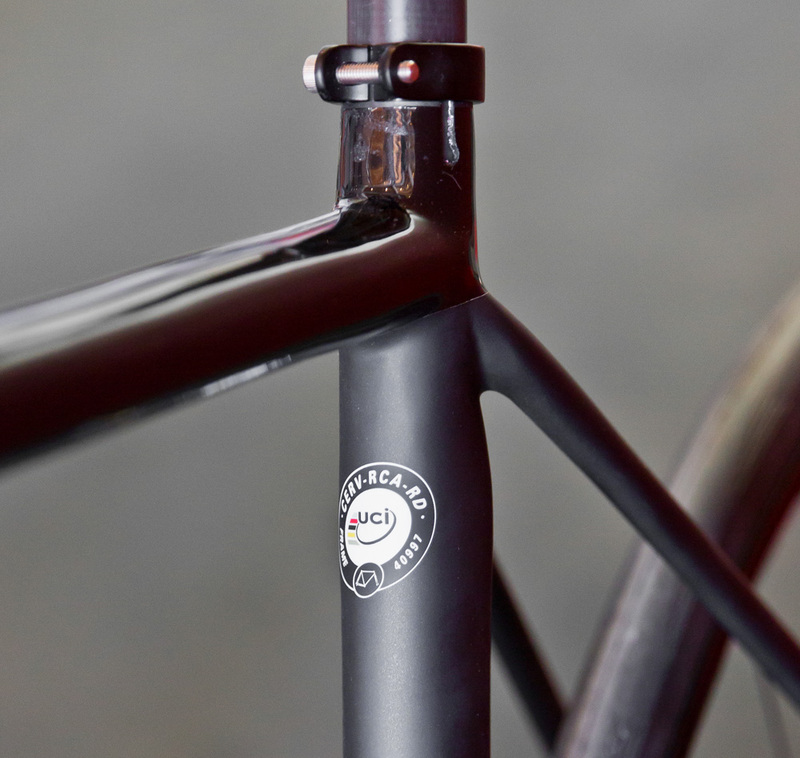 The seatstays and chainstays are both asymetric, while the seatstays have been designed to be the same length as on the non-disc version, just being angled out more to cope with the wider rear hub. This should mean that the R3 maintains the lively, racy handling that it is renowned for. To keep chainline straight with this setup, the Cervelo R3 Disc is equipped with a custom FSA SL-K crankset with a 5mm offset. >>> Are disc brakes necessary in the peloton? The bike has also been designed to work with Shimano and SRAM flat mount systems, with the bike you see here equipped with Shimano RS805 hydraulic discs brakes. The calipers can be flipped to cater for 140mm and 160mm rotors. Only one model of the Cervelo R3 Disc will be available to buy in 2016. This is the rather snazzy black on black number that you see here. This will come with Shimano mechanical Ultegra with hydraulic discs. The chainset is the custom FSA SL-K model mentioned above, with a 50/34t chainring setup combined with an 11-25 rear cassette. The wheels are HED Ardennes, which come tubeless ready, although standard Continental Grand Sport 25mm clinchers with inner tubes are attached to the production model. 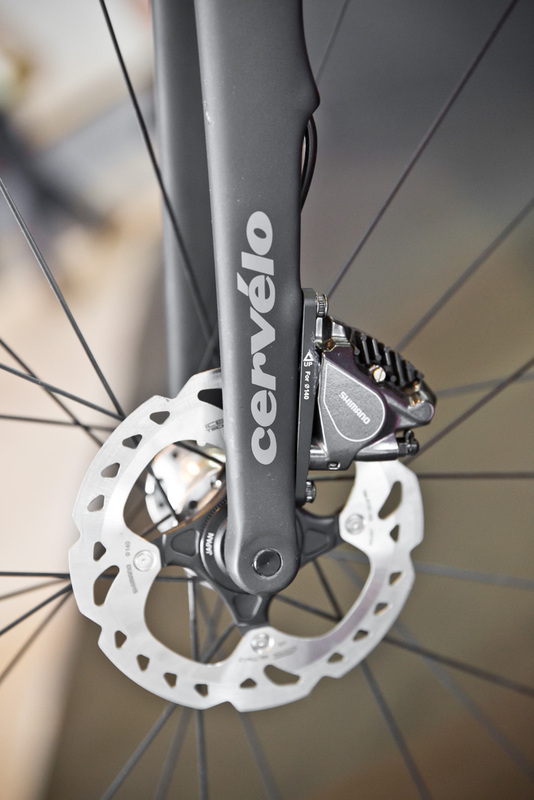 Cervelo’s R3 disc is UCI approved. The handlebars are FSA Energy Compact, the stem, like the chainset, FSA SL-K, and the saddle a Fizik Antares. This complete Cervelo R3 Disc will cost £3799, with availability expected in the near future. There’s no official word of discs making their way onto the other models in the Cervelo range, but we think the S-series of aero bikes have to be next in line for a disc revamp.